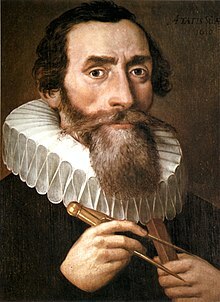 O'Connor, John J.; Robertson, Edmund F.. "Johannes Kepler". MacTutor History of Mathematics archive. University of St Andrews. .